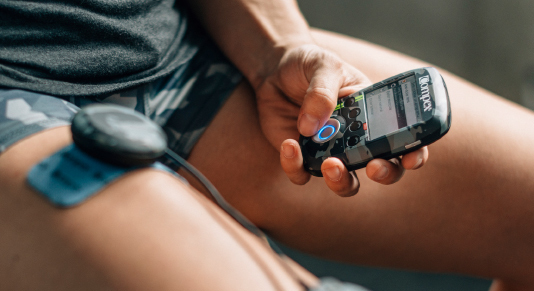 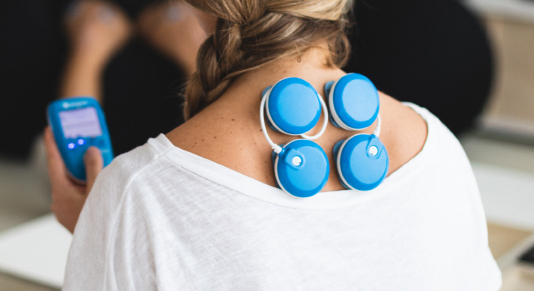 Designed for athletes, SP 8.0 is the TOP of the range in terms of wireless muscle stim. 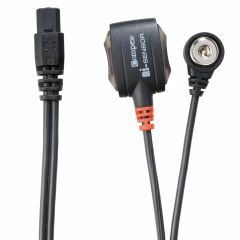 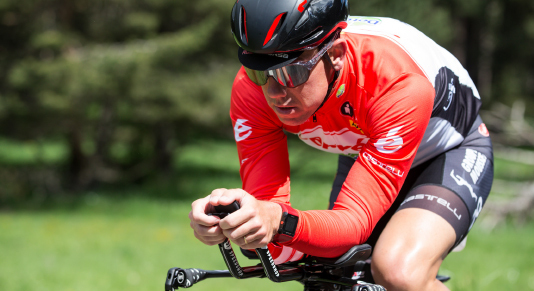 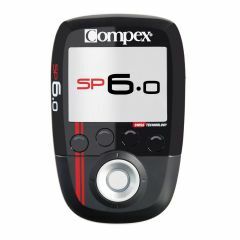 Connectable and modular, SP 8.0 includes the brand new mi-Autorange feature that continually brings you better results. 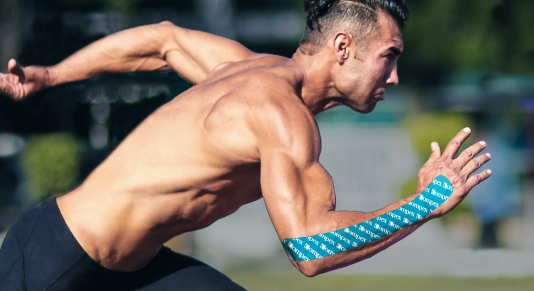 Improves your performance and recover faster. 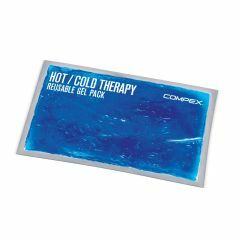 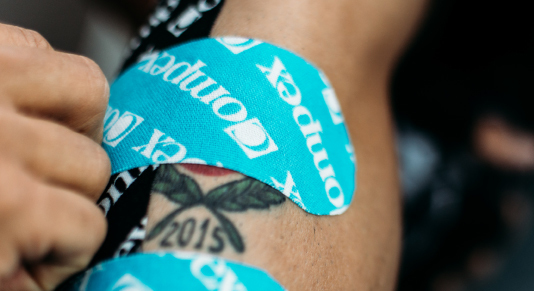 Relieve pain, increase blood circulation and provide structural support to joints and muscle movements with Compex Tape. 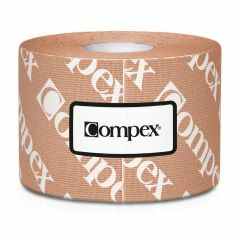 This high quality cotton tape has an acrylic adhesive layer and can be worn for several days. 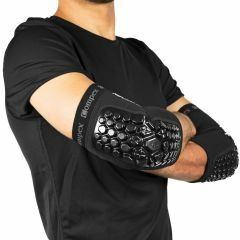 It is latex free and water resistant. 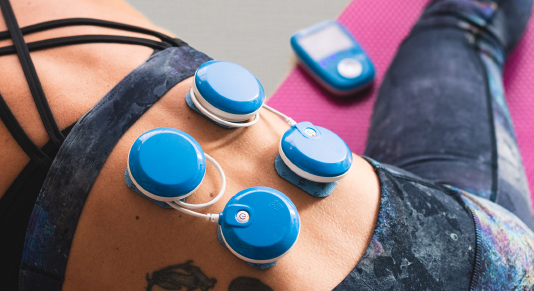 A miniaturised sensor to connect the stimulator to the electrodes. 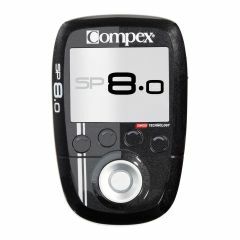 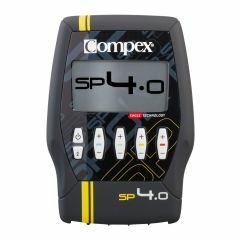 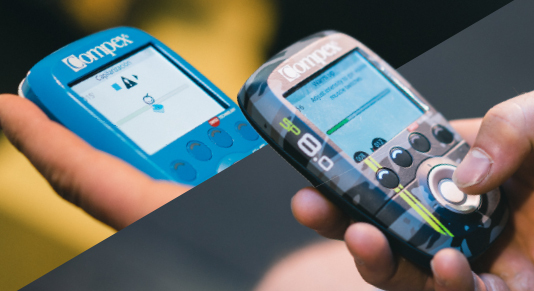 Compex is a Swiss brand that over a period of 30 years has become the world leader in portable Muscle stimulators for improved performance & recovery in sports. 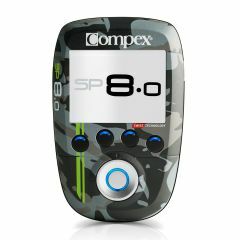 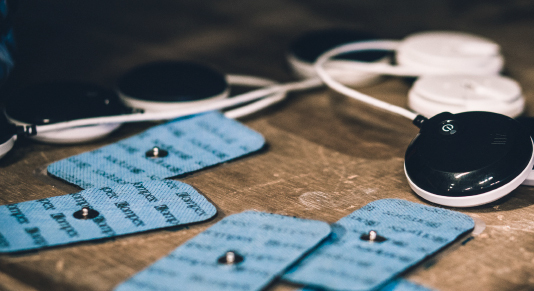 Compex’s flagship electrostimulation technology is an essential to health care professionals and the most demanding athletes. 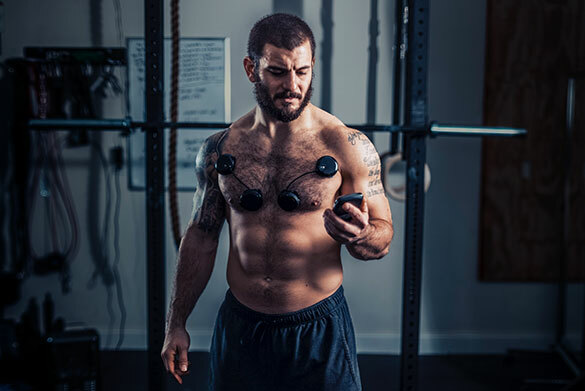 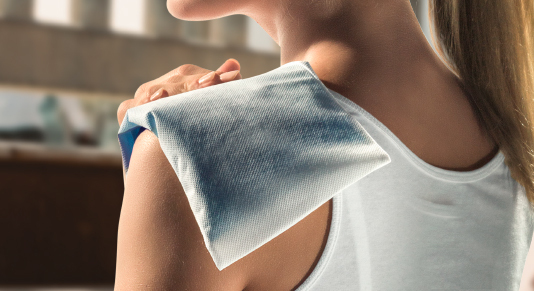 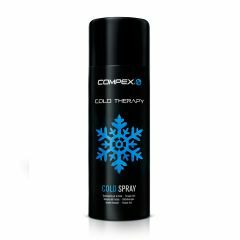 It is now a widely known training technique coming from an unparalleled expertise, used for physical preparation, muscular recovery, injury prevention and pain treatment ... in sports and fitness. 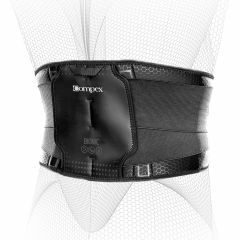 Backed up by clinical trials proving their effectiveness, Compex stimulators belong to medical device category class II and meet the requirements of the European Medical Standard 93/42 EEC. 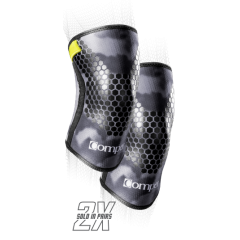 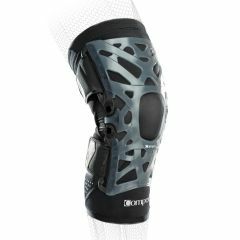 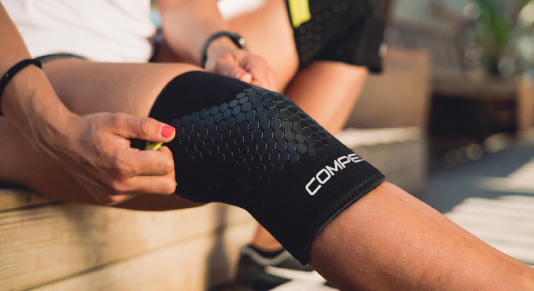 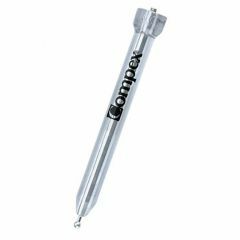 As from 2016 onwards Compex is expanding its offering with other product such as a range of innovative braces and compression sleeves.